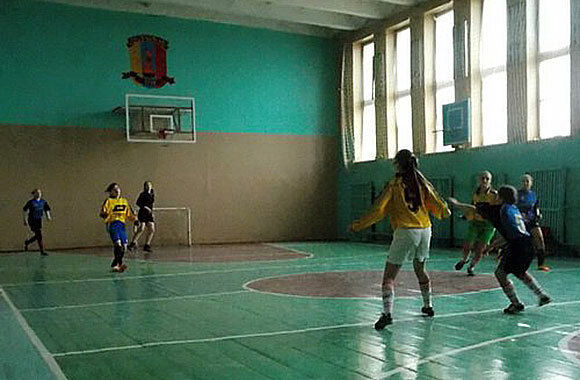 “Women’s Football Festival” started in Luhansk Pedagogical College of LNU at the Open Day. 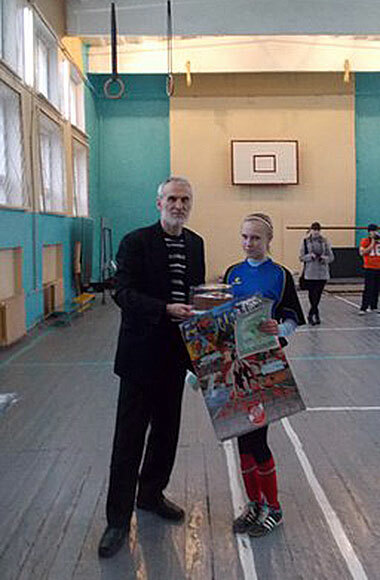 “Women’s Football Festival” is an exclusive project by Women’s Football Association of Luhansk Region. It starts in Lysychansk the second year in a row. This year it has taken place in the gym of Lysychansk Pedagogical College at the behest of its director Halyna Mykolaivna Minenko. The holiday of women’s football was the same day as the Open Day. So, there were applicants and their parents among the viewers. 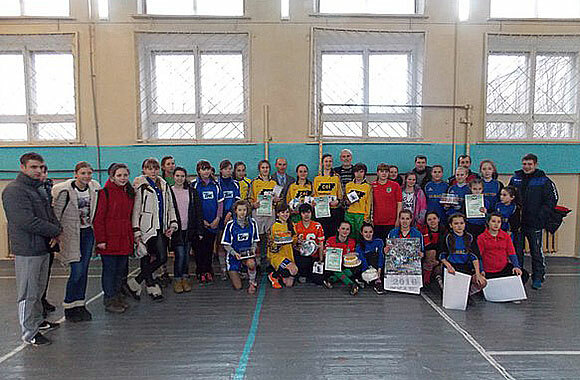 Six teams participated in the festival: teams of college and schools of Lysyschansk and Pryvillia. Young sports girls were working out for the year and presented results at the festival. 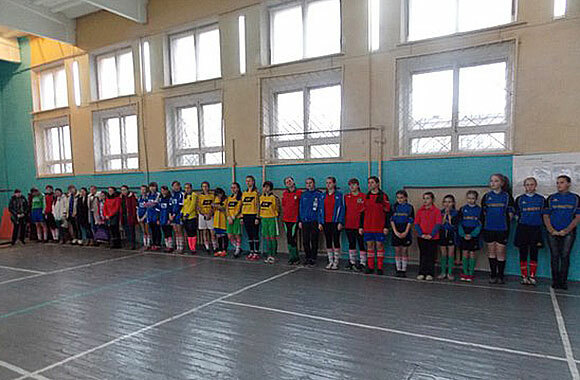 There were experienced girls who had already participated in the championships of Ukraine and newcomers who wish to master this interesting and useful kind of sports. Sports holiday was possible thanks to Borys Markovych Makarevych, business partner of Women’s Football Association of Luhansk Region. leading specialist of Luhansk Department of Sports Committee of the MSC of Ukraine Serhii Oleksandrovych Shakun.